“Hazmat Rap” – official video from the debut album of CZARFACE…the album is in stores & iTunes now! ***A BRAND NEW CZARFACE LP is cooking***…Inspectah Deck, Esoteric, 7L & Spada-4 are hard at work on a murderous follow up, due out 2014! 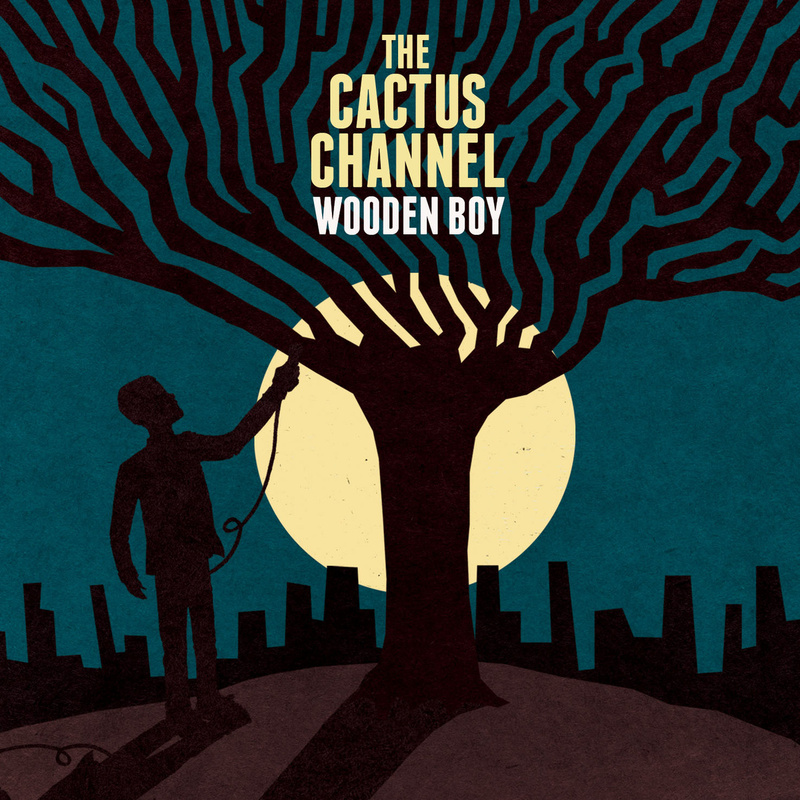 Wooden Boy was recorded by The Cactus Channel — a ten-piece band from Melbourne, Australia — all born in the 90s and raised on the internet. Yet somehow, this astonishing follow up to last year’s rave-reviewed debut, Haptics, sounds like it could have been recorded in the 1970s, or possibly in the distant future. A timeless, placeless cinematic odyssey, Wooden Boy could have been an alternate soundtrack to Ghost Dog — if Lalo Schifrin and the Meters were collaborating on the RZA’s score. Or maybe Wooden Boy was what happened when Lars Von Trier got invited to direct an episode of Soul Train. What any of it may actually mean is left to the listener’s imagination. 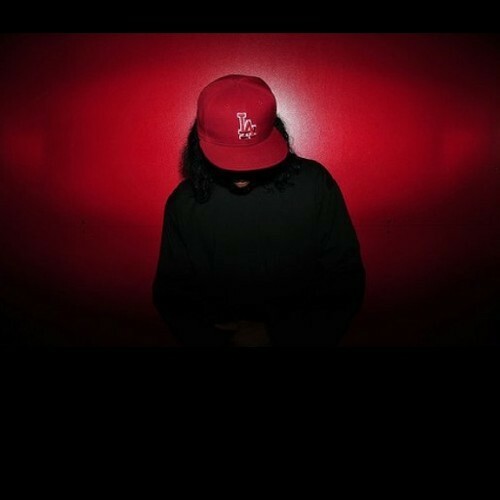 Recorded on the westside of L.A. on July 30th. On July 21st in St. Louis , MO Word War in association with SMACK/URL held an MC battle event to settle an on going rivalry between Newark, New Jersey’s Arsonal Da Rebel & St. Louis native Ayeverb. The battle is a high energy fast paced showcase of true lyricism that is sure to entertain. 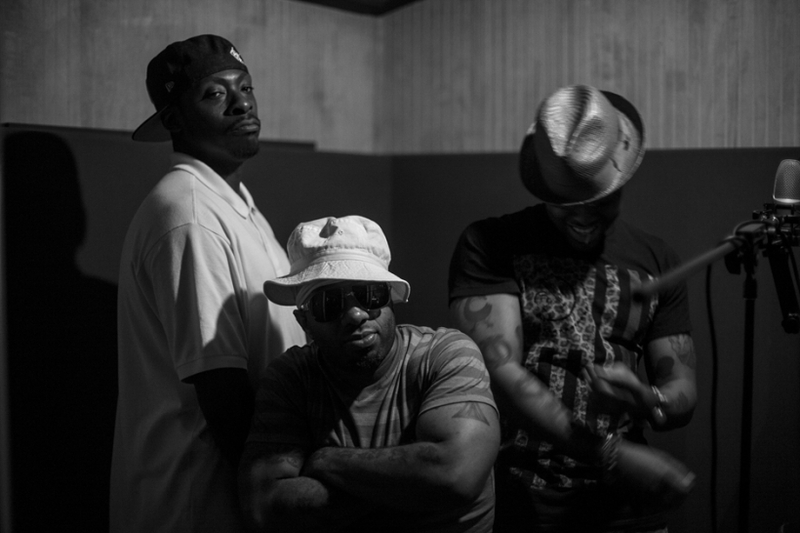 Pete Came back to kick it and brought Camp Lo with him. Their new tape, “80 Blocks from Tiffany’s 2” is out now! Here at Noisey UK, we have become friends with the lovely people at our local old folks home, St. Hilda’s. As a treat for them, we arranged a surprise visit from the hottest rapper on the planet, Action Bronson, to see what they made of it. He performed his track ‘Strictly 4 My Jeeps’ and we think they were sort of into it so ‘Live from St Hildas’ might become a regular thing.